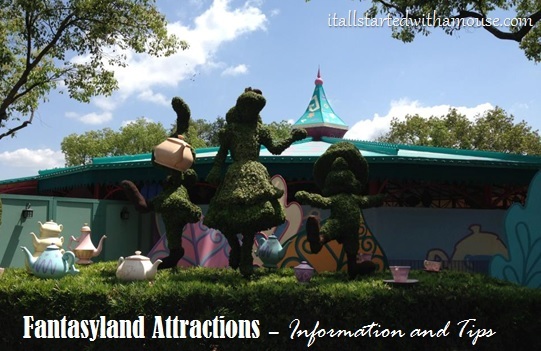 Below is a quick overview of each attraction within New Fantasyland at Magic Kingdom. Tip: Get motion sickness? Sit this one out. Come on an adventure with Pooh and friends as he saves the day! Fun carrousel ride for the little ones!